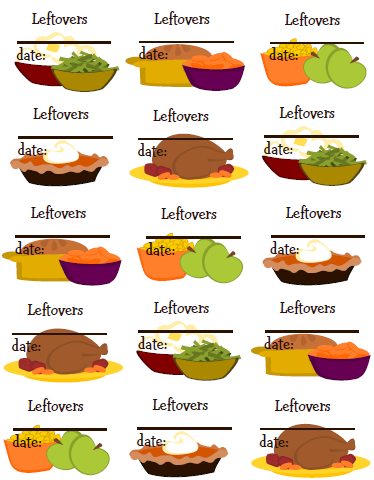 Specs: These printable Thanksgiving labels in PDF are cross-platform and application independent. They will work on Mac OSX, Linux, Windows, Solaris and other operating systems. There can be compatibility issues among different PDF Readers. For optimum performance and full use of all functions, we recommend you download for free Adobe PDF Reader version 9. Tricia: “I took traditional Thanksgiving colors, and muted them to more softer, thoughtful shades. 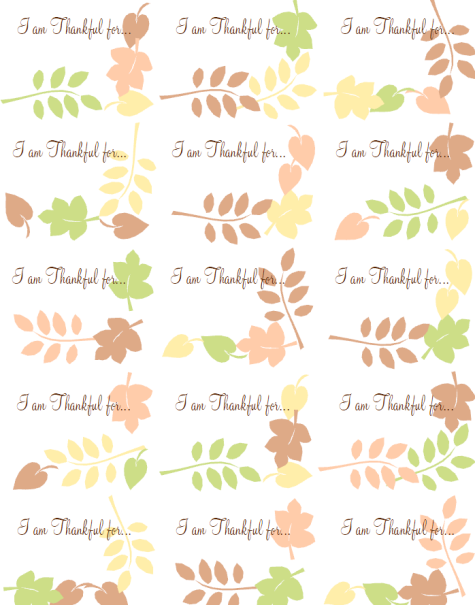 I drew 3 different leaves, and varied the colors on them, as to give a scattered, fallen leaves look.” This set includes an alternative to “Hello my Name is..” tag with an “I am Thankful for…” tag. Each guest at the party can write what they are thankful for on the tag and wear it at the party, it is a conversation starter and a great way to share a feeling of gratitude” Use Worldlabel WL-750. 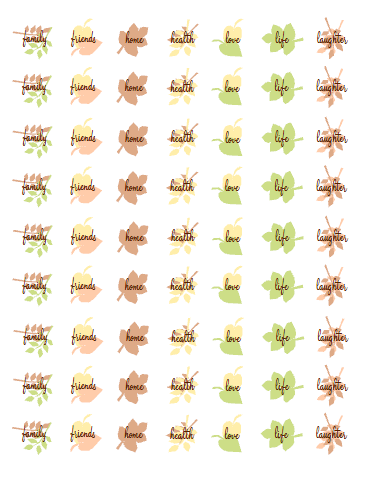 The second set is small round labels using WL-1025 size — they use the same leaves as the name tag and each has something to be thankful for written on them. 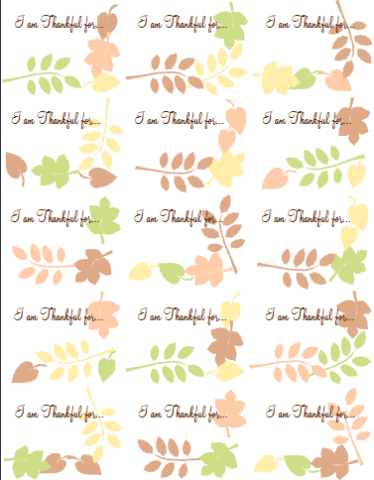 They can be used as envelope seals for your thanksgiving cards or party invites, put them on a ring of paper to use as napkin rings, embellish party favors with them, or just give them to friends as a reminder of all there is to be thankful for. 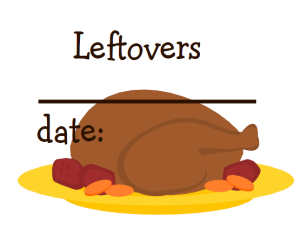 Check out Tricia’s hand illustrated gift labels and make sure you visit her free to print page on her website. 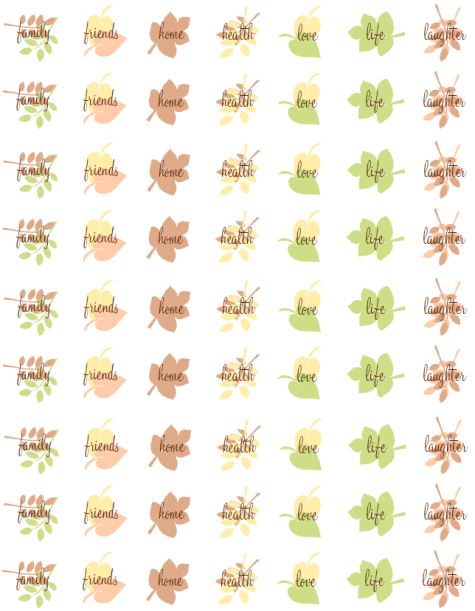 Please visit our Free Printable Labels gallery for more awesome designs by Tricia and other artists. Please make sure to come back as we keep releasing awesome free original labels for you to print. 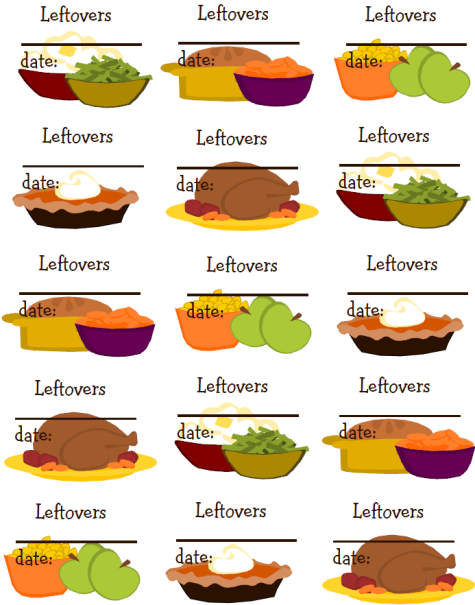 This entry was posted in Labels & Printing and tagged labels, thanksgiving day labels on November 1, 2010 by wlmanager. Am really enjoying your site,thank you. 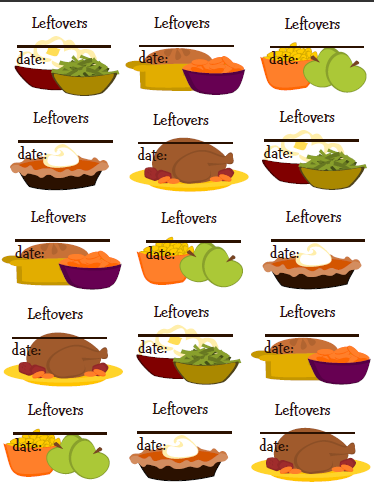 Tried to download the Thanksgiving Labels but they wouldn’t come up. Can you send them to me? Erin, I just saw this, write to me at tricia@shysocialites.com and I will be happy to send that to you. Amazing! Thank you so much these will add a wonderful touch to the season! 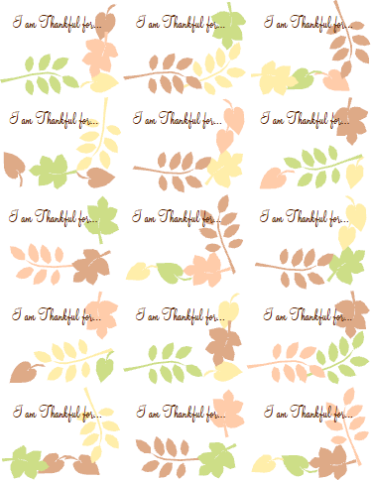 Especially love the I am thankful for!